Slave’s Sword –– On Sale Now! 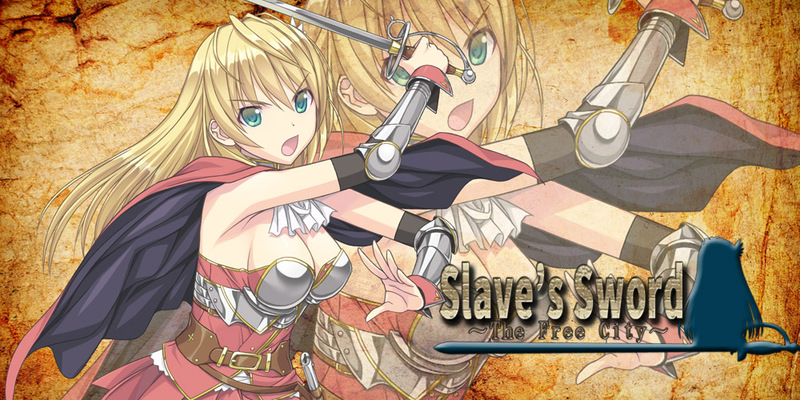 Slave’s Sword ~ The Free City ~ from Kagura Games is now available on MangaGamer.com! Get your copy for 15% off during launch week! 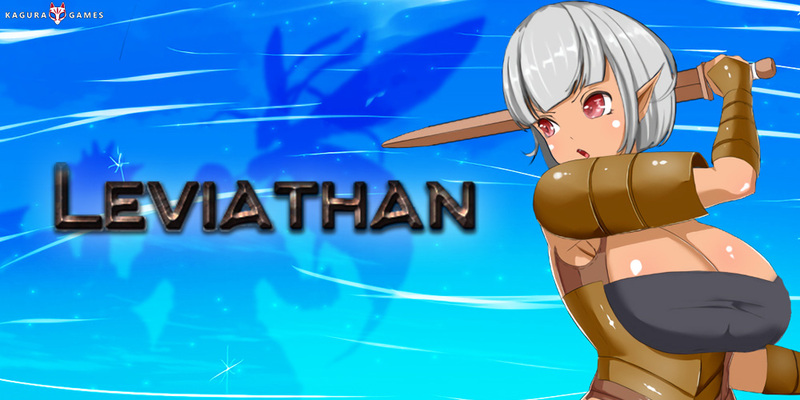 Phantom Thief Celianna –– On Sale Now! 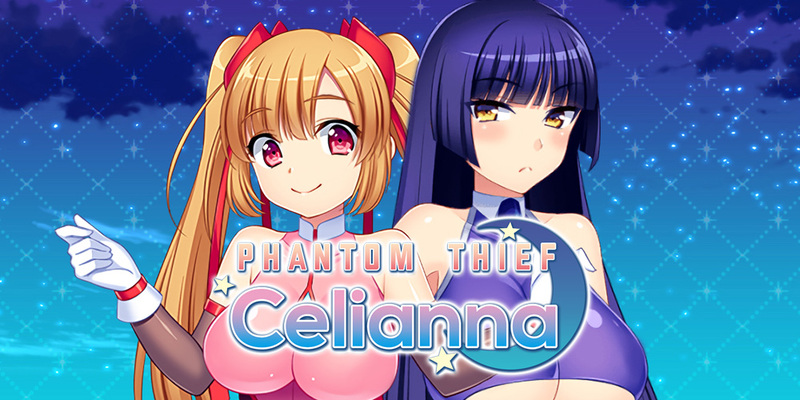 Phantom Thief Celianna from Kagura Games is now available on MangaGamer.com! Get your copy for 25% off during launch week! 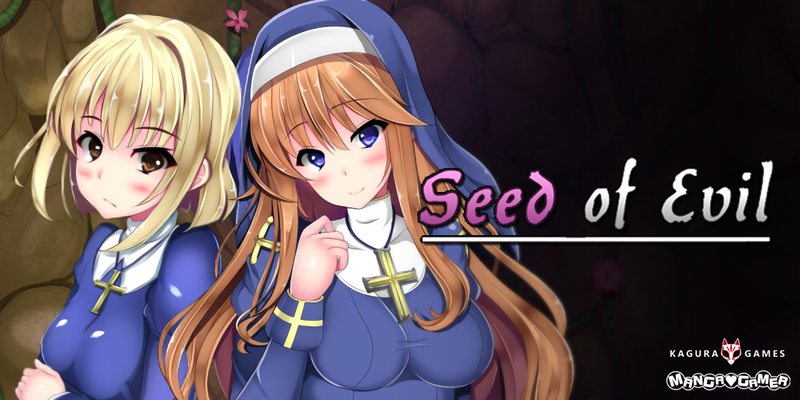 Seed of Evil –– On Sale Now! 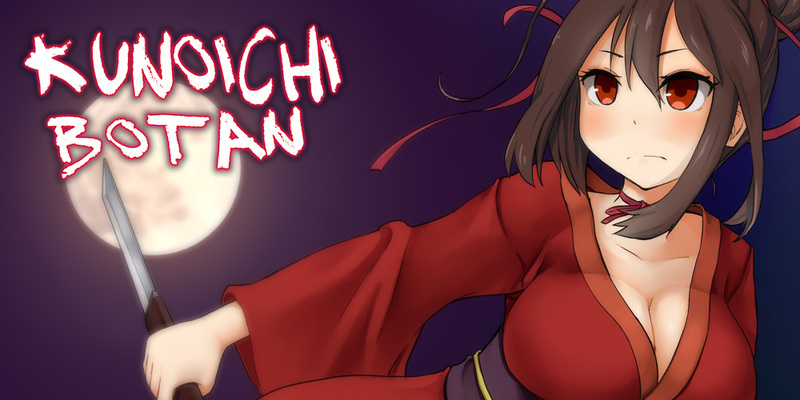 Seed of Evil from Kagura Games is now available on MangaGamer.com! Get your copy for 25% off during launch week! 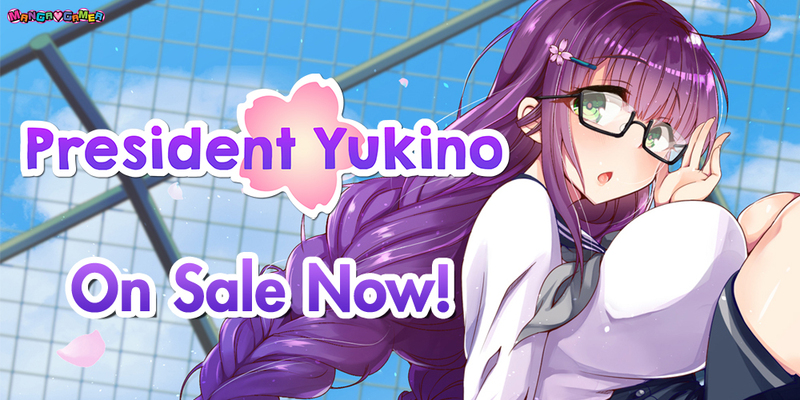 President Yukino –– On Sale Now! 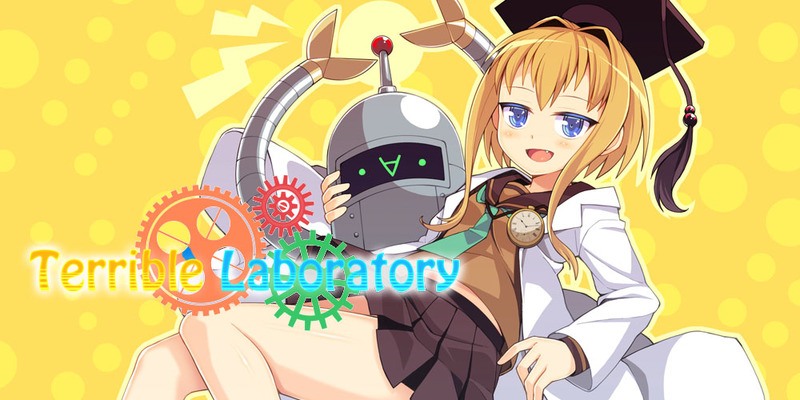 President Yukino from KaguraGames is now available on MangaGamer.com! Purchase during launch week to get your copy for 20% off!